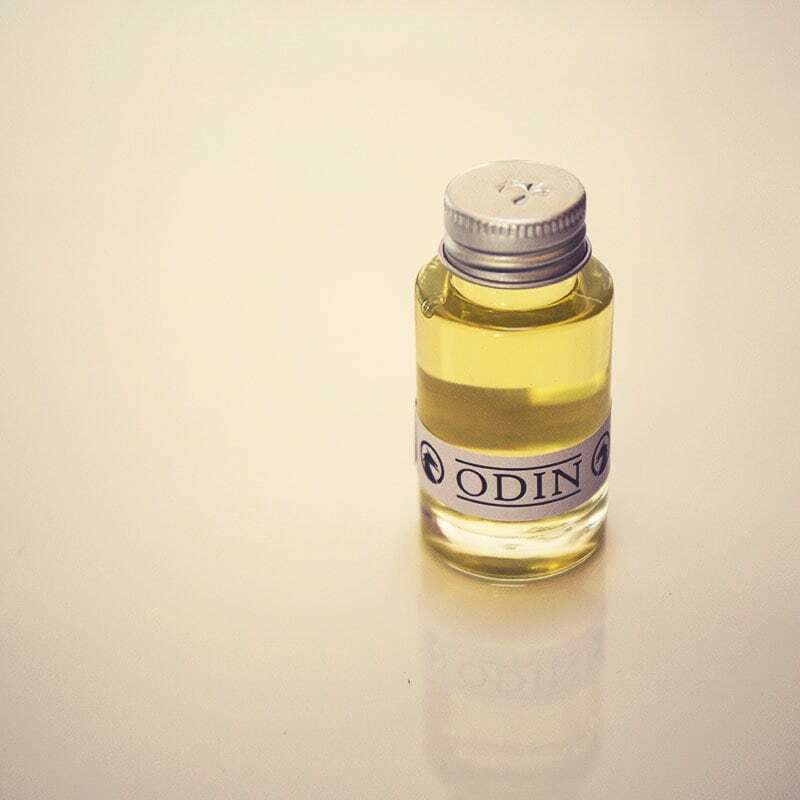 Warm, rich, mysterious, alluring, Odin beard oil takes its inspiration from the qualities of the Allfather, wisest and most inscrutable of the Norse gods. 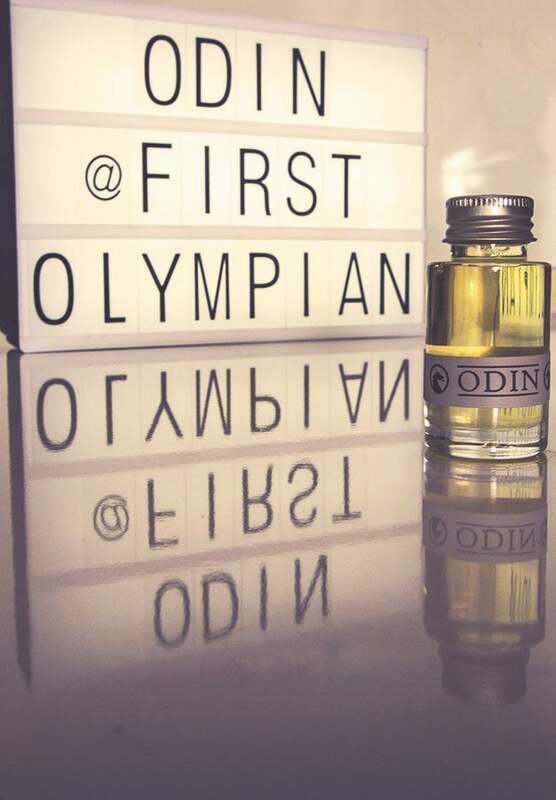 Based around the calming notes of chamomile and the bright, divine elements of begonia, you will find this oil to be complex and manly in equal measure. The nutritious base of grape seed and organic Argan make this oil light, yet deeply enriching for your beard. 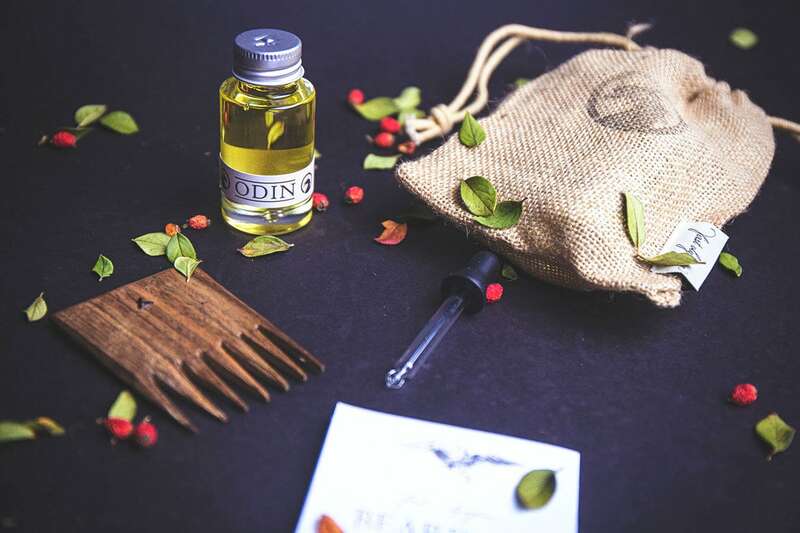 The perfect accompaniment to the encroaching winter months, the warming and comforting quality of this oil will bring a sense of calm and focus to your labours while keeping your beard in beautiful condition.